According to Google Insights, search engines are the most visited websites with mobile devices. 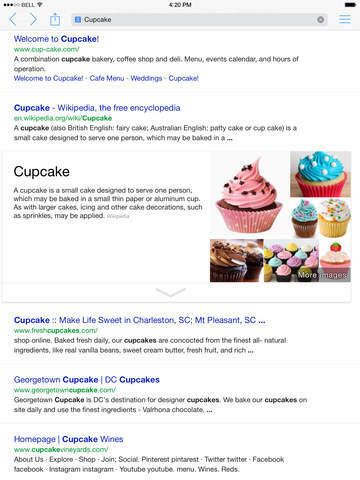 Google is still the undisputed leader, but the battle for mobile search engines is still ongoing. The one that provides the most relevant content is going to win. 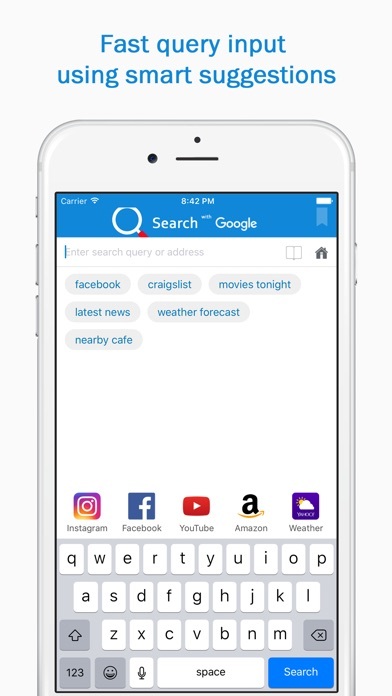 Let’s take a look at some of the best search engine apps available for iPhone and talk about their features. 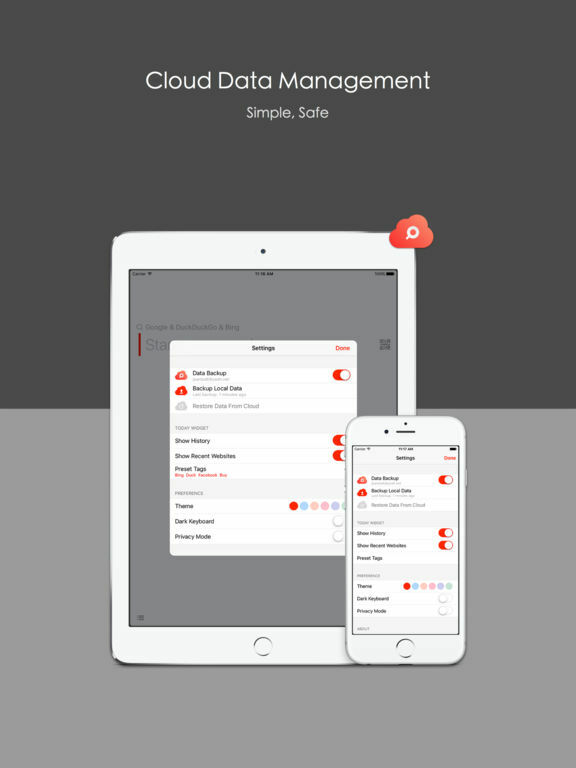 Hound is a virtual assistant that will search and find whatever you need. Just speak into your iPhone and Hound will seek it. 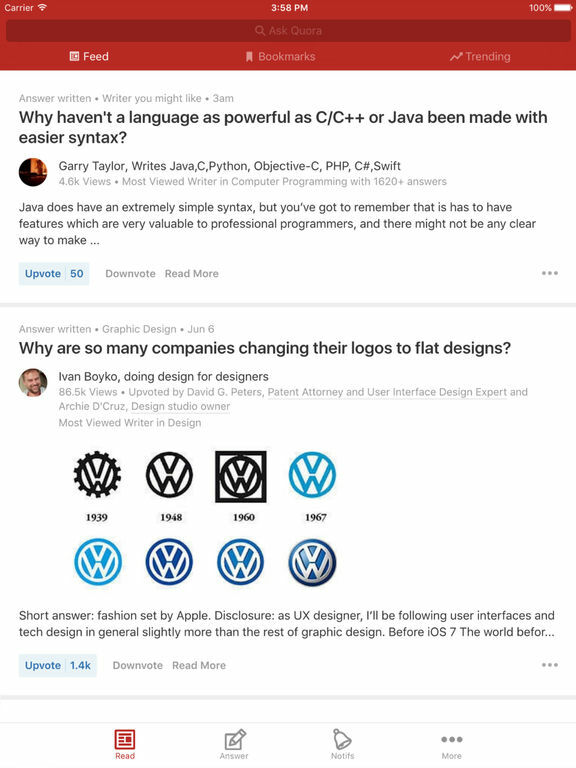 If necessary, Hound will ask some follow-up questions to get more clarity on what you are searching for. 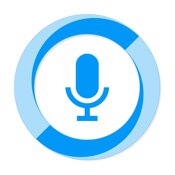 This fast and easy way to get information can also playback songs, set multiple timers and alarms, get hourly news, make phone calls, send texts, search for places to eat or visit nearby, find movie show times, book Uber rides, search the web and so much more. 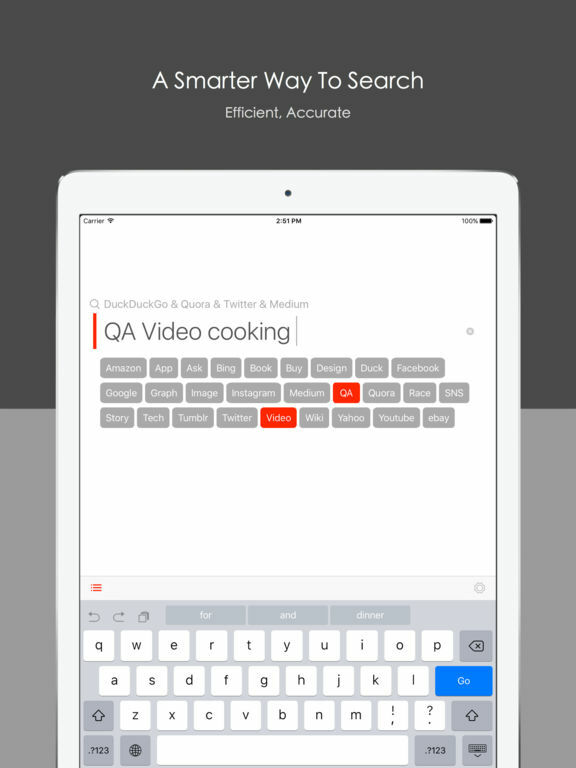 Give your fingers a rest and let Hound do all of the work. 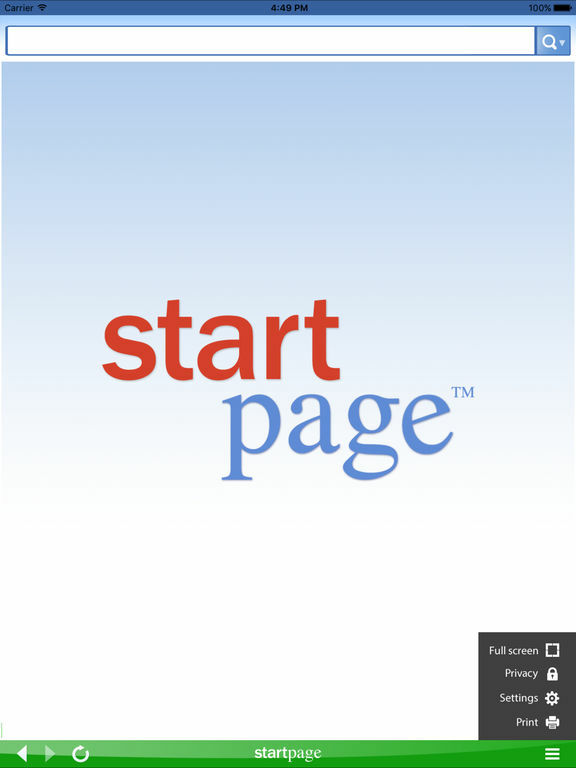 StartPage Search gives you quick and easy access to StartPage.com, a private search tool that allows you to search anonymously and privately from any device, while offering great search results. The app never stores your personal information, IP address, or any records whatsoever. All of your searches are scrubbed and anonymized, the app never uses tracking cookies, and it strips out your search terms so websites can’t see them. This is a fully integrated web browser that gives you control over privacy features and display settings, full image search, and full web-search capability with superior quality results. 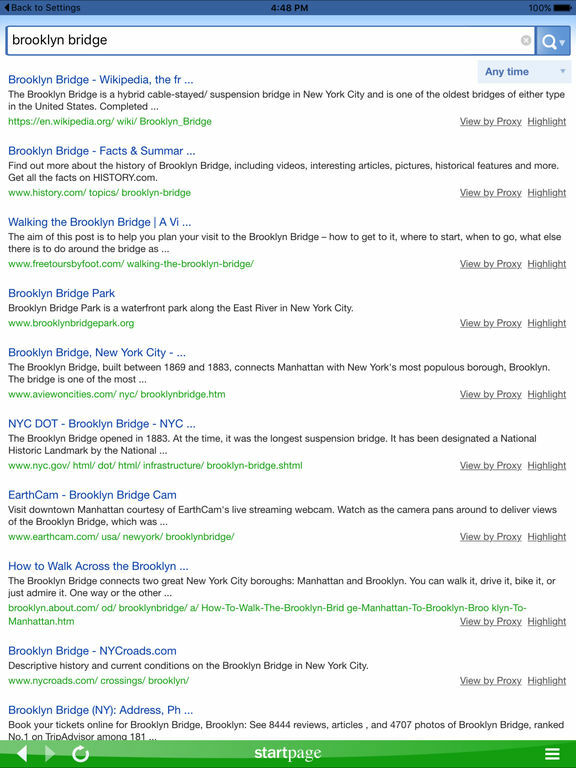 Ai Search is a personal search engine to search for pretty much anything. 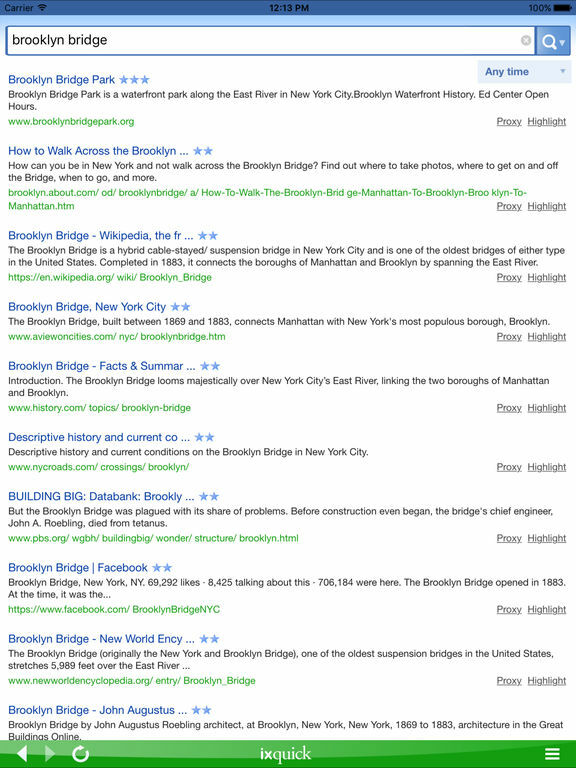 If you’ve ever had a hard time finding what you need even after using different variations of keywords, you probably understand the frustration. 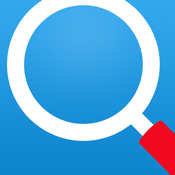 This app helps you search by narrowing down your scope to make your search accurate and efficient. It supports 3D Touch shortcut, Spotlight search, Today widgets in Notification Center, Split View, Slide Over, and more features. 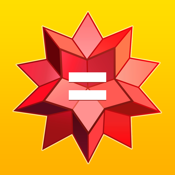 This is a simple and efficient app you’re going to love once you start using it. 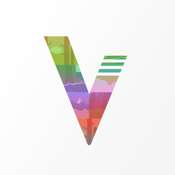 Veracity is an image search engine that allows you to do a reverse image search on any image. 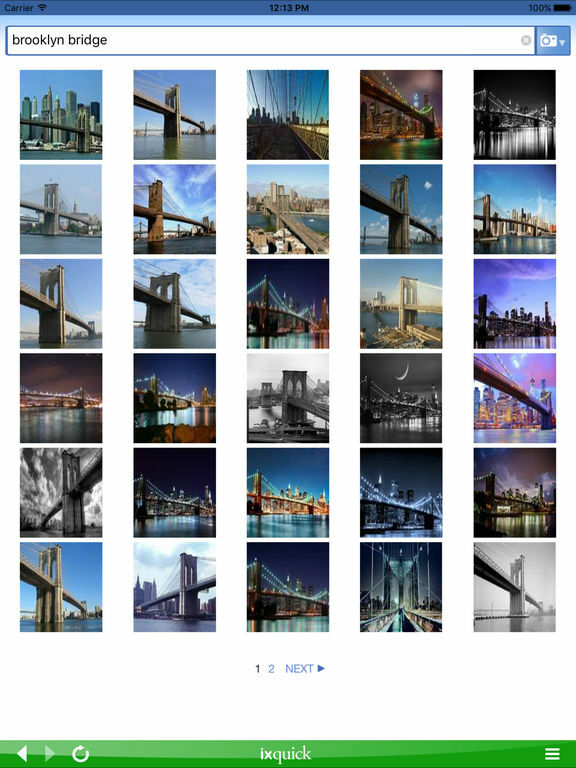 Called “search by image,” it lets you find where else on the web the same image exists, even if it has been edited or cropped; find out which profiles on social media apps that use fake photos; and find out what the subject of a photo is that you’re looking at. 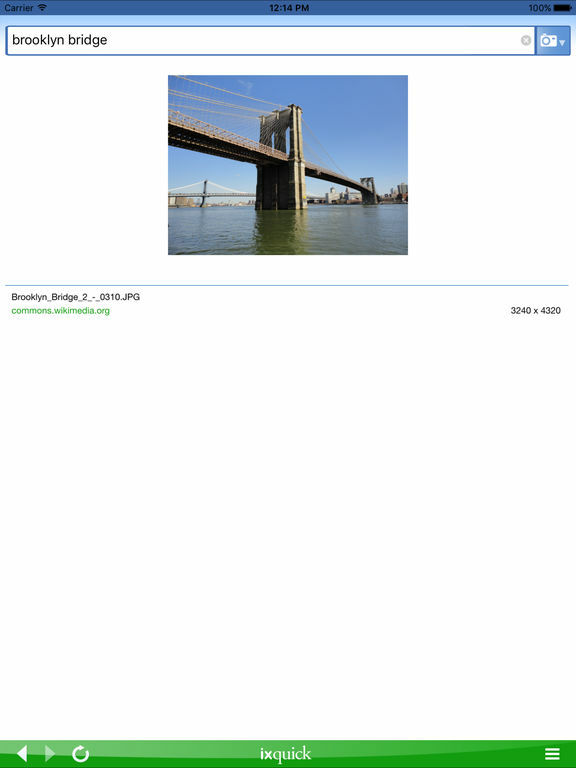 You can upload images you already have or you can take a photo and search it. 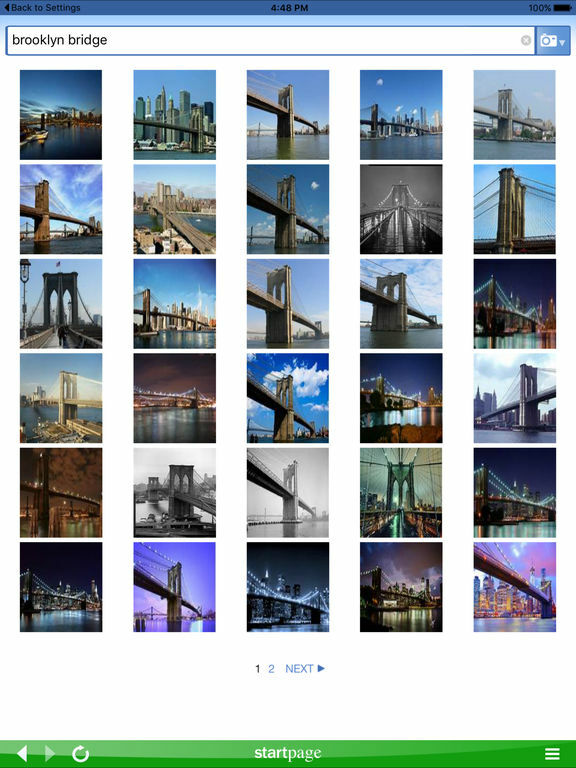 The app is accurate and fast, and you will love being able to quickly and easily perform reverse image searches using your iPhone. 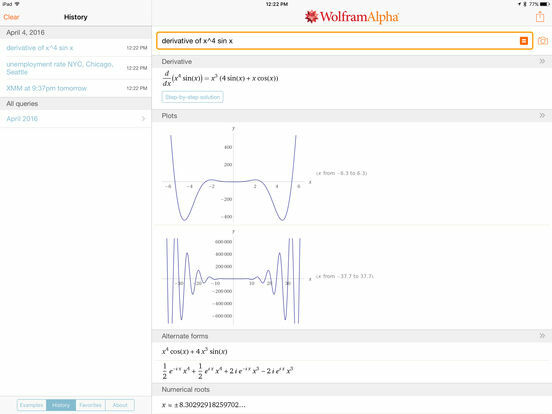 WolframAlpha is quickly becoming the definitive source for instant computation and expert knowledge. 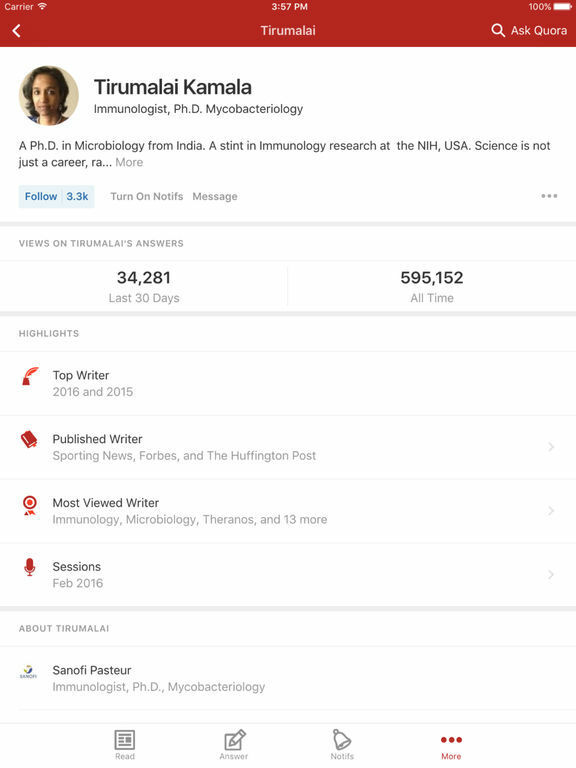 The app uses its huge collection of algorithms and data to generate reports and compute answers for you. 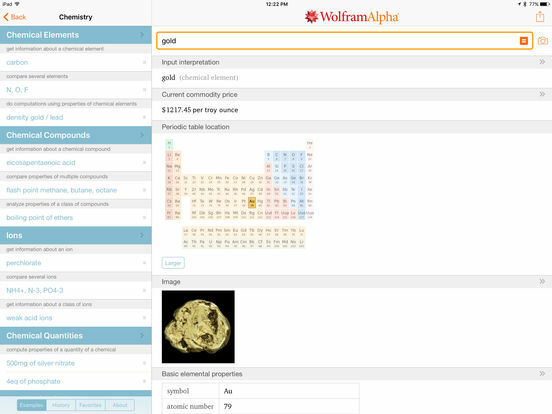 Parts of WolframAlpha are used in the Apple Siri Assistant. It has a huge list of things it can do (we won’t bore you by listing them all here) like give you answers on health and medicine, education, organizations, food and nutrition, socioeconomic data, money and finance, colors, sports and games, words and linguistics, music, culture and media, places and geography, and more. 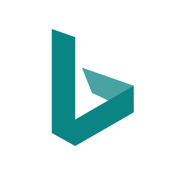 You’ve heard of Bing, right? 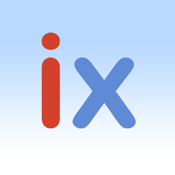 This app pulls together the best of the best apps and a search engine to get you what you want, find what you need, and help you get where you need to go. 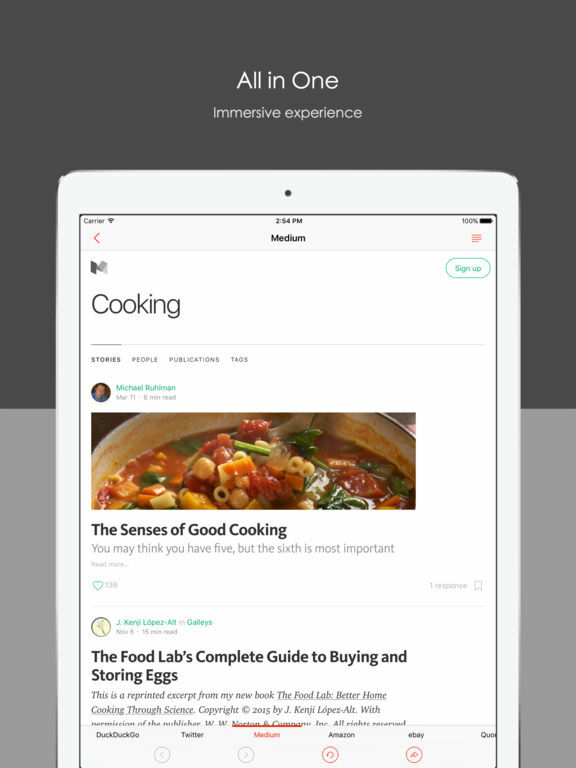 Tap “Near me” for places to visit, shop, and see. Or go to “Deals” to see offers, coupons, and discounts at stores near by. Browse restaurants, find movies to watch, make hotel reservations, get directions, and find a new book to read. Use the built-in barcode scanner to review products and compare prices. You can even set it up to get notifications when a movie you’re following is available to stream. 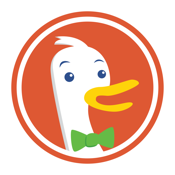 DuckDuckGo is a search engine that doesn’t track you while you find what you need. 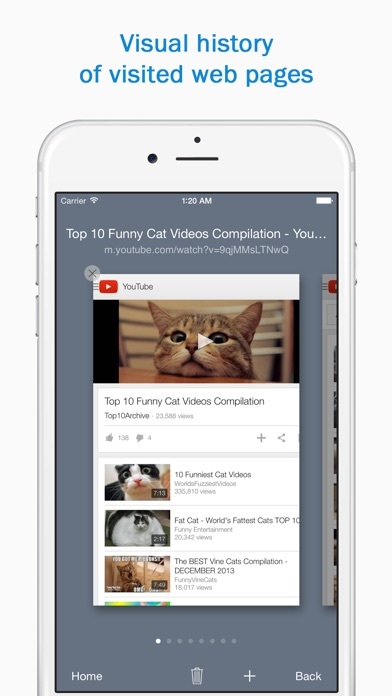 You get privacy while you surf the net for everything from funny videos to finance questions. The app doesn’t track you, filter bubble you, or share your personal information. 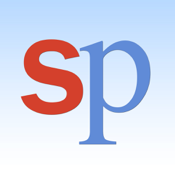 If you like to read leftish stories, then this is the place to go, because the home page is full of left-leaning news stories so you don’t even have to open your RSS feed to see what’s going on in the world. No more feeling paranoid when you search, no more spyware or viruses, and no more cookies! You basically get invisible surfing that is faster, safer, and more efficient than other browsers. 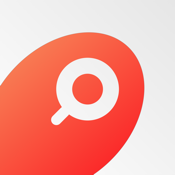 Phlo lets you type in what you’re searching for and then performs your search everywhere, on every search engine. If you can’t find it in Google, maybe it’s on eBay. 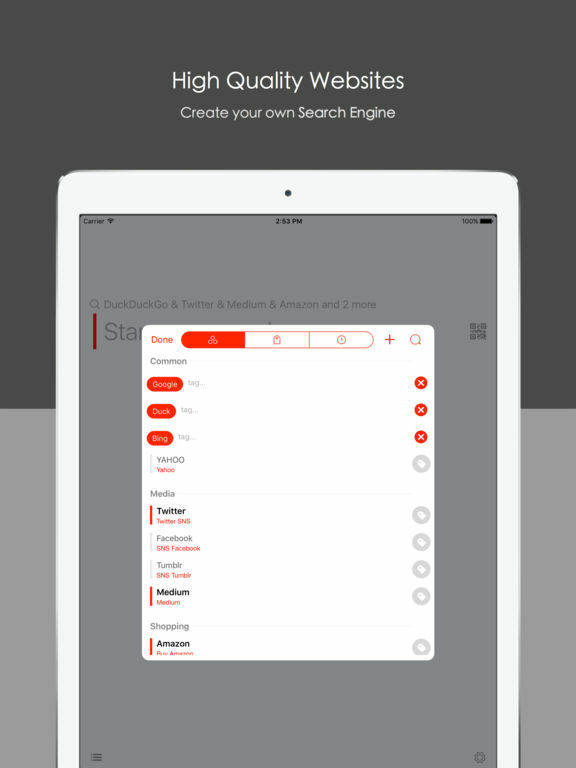 It only takes two taps to search on every engine so it’s fast and easy to find what you need. 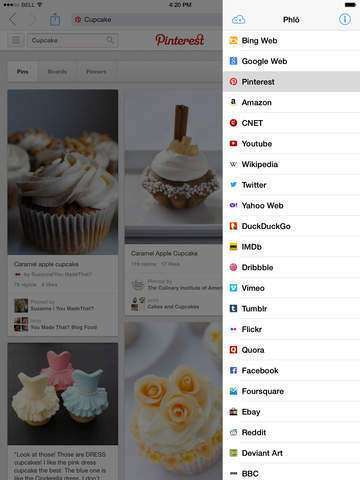 The app comes preloaded with more than 30 popular search sites, and it’s easy to add more if you want. 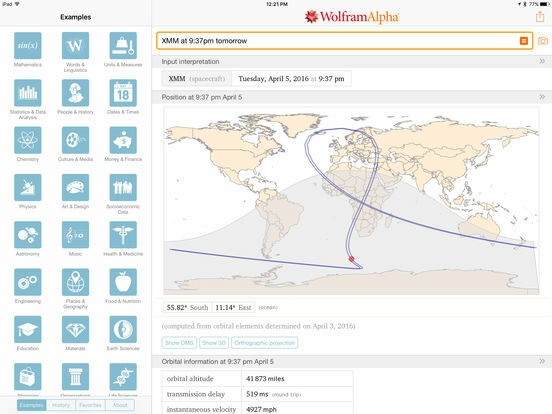 Features include the ability to swipe to copy or delete search terms from the history, saved history of searches, the option to open links and results in Chrome or Safari, a “re-use” button to tweak search phrases from your history, and more. 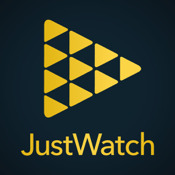 JustWatch tells you where to find legal movies and TV shows to watch online. 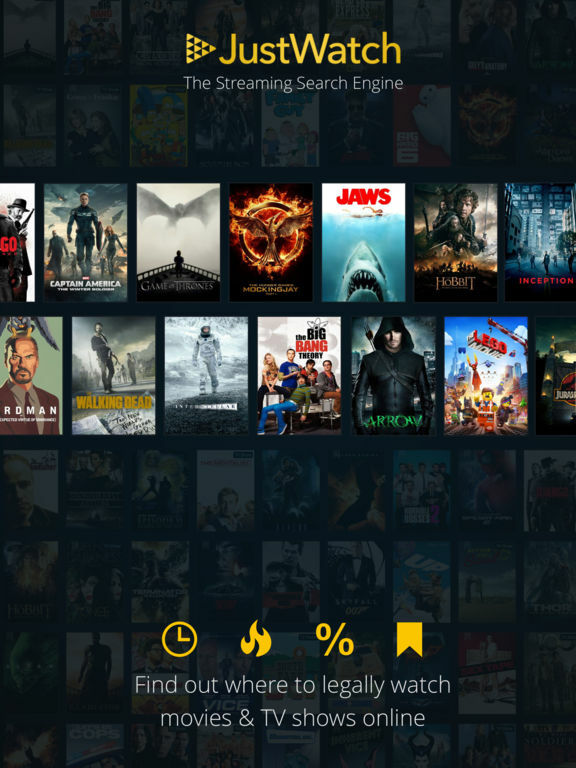 Features include a new timeline that shows you what was recently added to the catalog of a provider, a streaming search engine that allows you to search all the big libraries at once, a Watchlist that turns your iPhone into a remote so you can line up movies on your device, a Watcher to filter different things like genre or release year, and the option to find the best deals on where to buy or rent TV shows and movies. This is quite possibly the best service for finding what’s streaming online. 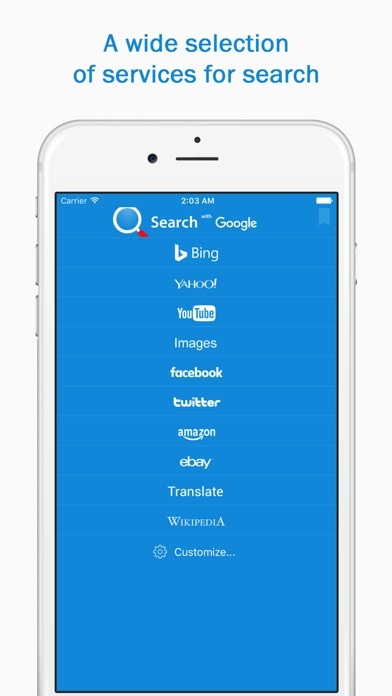 Smart Search will help you to find any information you need via different search engines and services. It offers a rapid launch, advanced features for effectively sharing and browsing content, the ability to limit ads on websites and help them load faster, and a feature-rich search box. 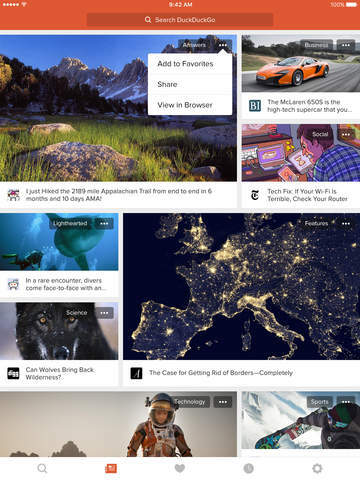 The app has a collection of shortcuts to popular websites, a smart visual history for fast access to your recently viewed websites, and an interactive page with different widgets like App of the Week, Search Trends, and Inspiring Quotes. It’s easy to manage your bookmarks, you have several choices of services for searching, you get autocomplete function for each search, and more. 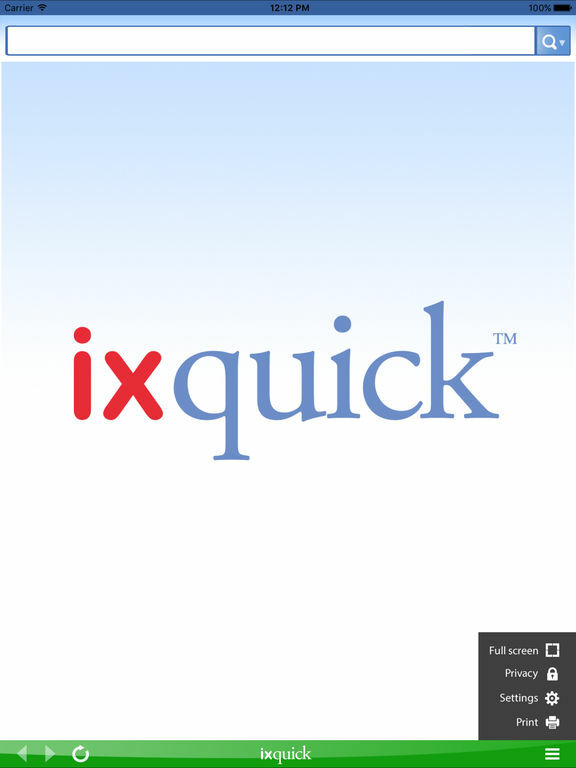 Ixquick Search is another private web search app that gives you convenient, private, safe access to information on your iPhone. 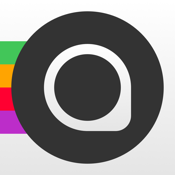 If you’re concerned with privacy, this is the app to check out. The app has a zero data-collection policy and full SSL encryption to make sure that no one can see what you’ve been looking at, and no records are ever stored on you. No personal information is ever collected. 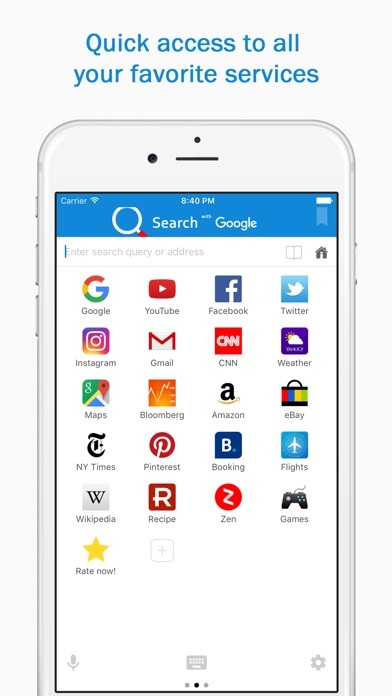 The app’s search page is a fully integrated web browser with full web-search capability with a star system for rating results. You also get complete control over privacy features and display settings. 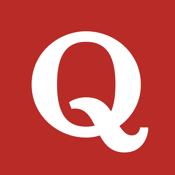 Quora is the place to go if you want to ask a question and get a great answer. You can get answers from the experts like plumbers, police officers, fire fighters, astronauts, scientists, lawyers, and doctors. 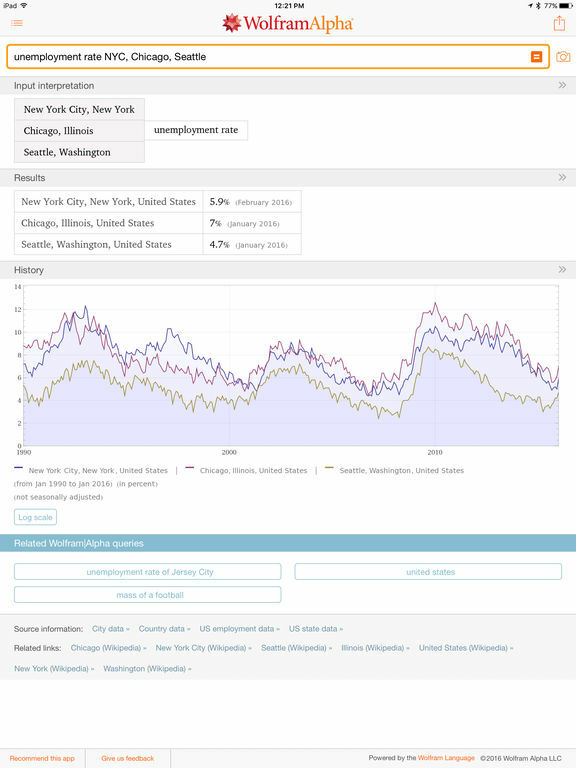 This app gives you actual industry insider knowledge on topics you’ve only dreamed about before now. 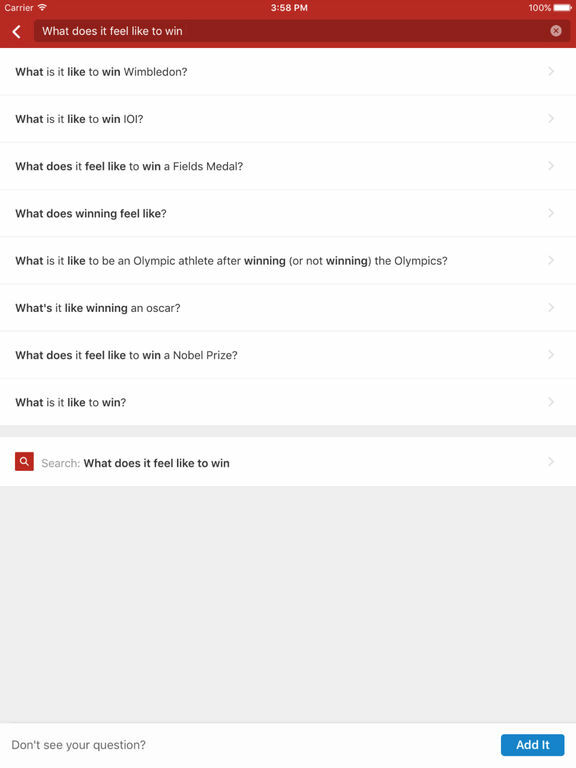 You can read questions and answers personalized just for you,you can ask a question about anything, you can explore all the different topics, and then the app will find the best people to answer your question. 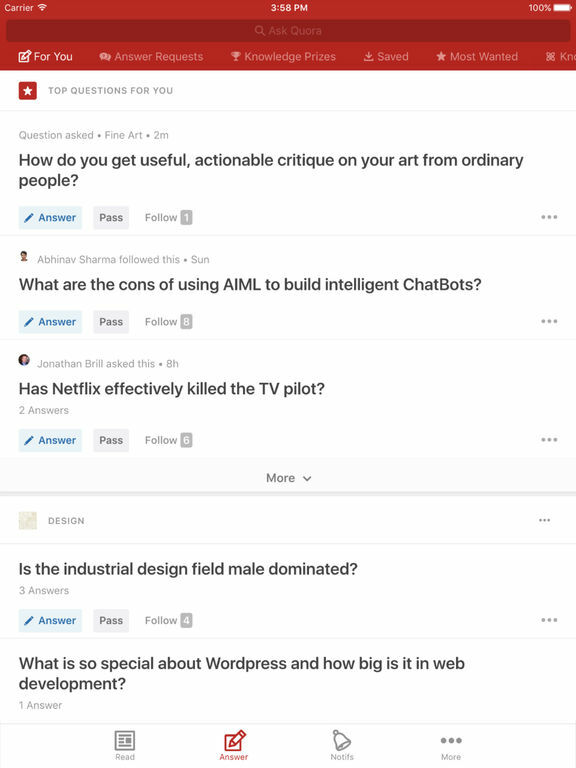 Ask things like “Who cuts President Obama’s hair?” and “What shoes does an astronaut wear in space?” and get answers from people who actually know.